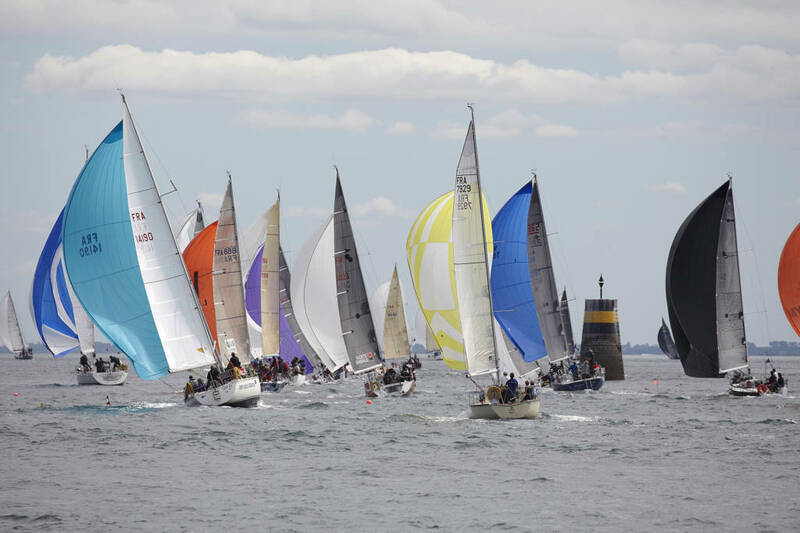 The Tour des Ports de la Manche is a regatta held every year in July, linking ports in the Manche and the Channel Islands: Carentan-les-Marais, Cherbourg-en-Cotentin, Port-Diélette, Guernesey, Barneville-Carteret, Jersey and Granville.. 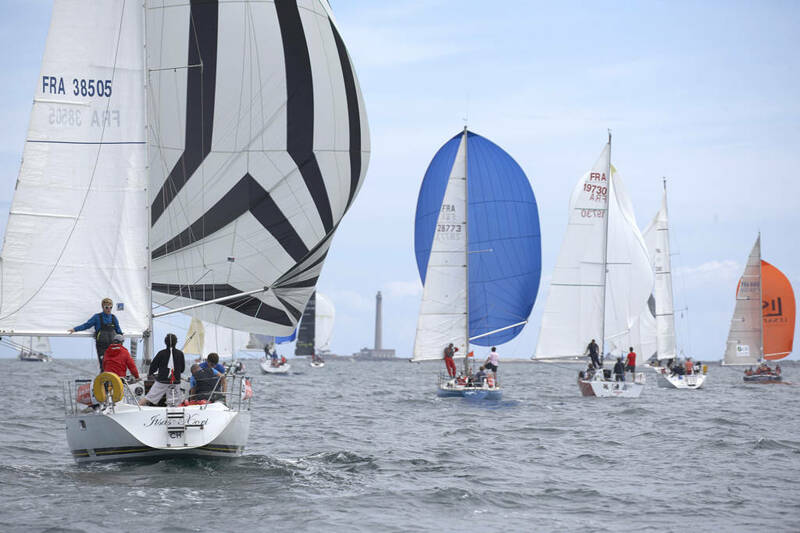 The unique sailing basin and fantastic course attract 110 crew and 700 sailors making the Tour des Ports de la Manche one of the biggest races in France and the biggest in Normandy. There is always a great atmosphere during and after each day’s race. Each town hosting the race puts on a great welcome and party for the arriving crews. There is the chance to swap stories of adventures on the high seas and meet old and new friends. Come and share in the fun!